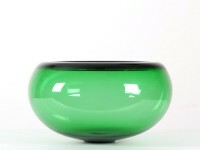 Per Lütken was one of the biggest glass artists of Denmark ever, and had a significant impact on the development of Danish art glass. 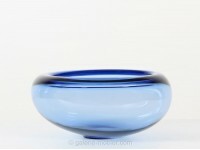 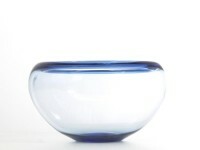 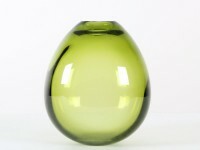 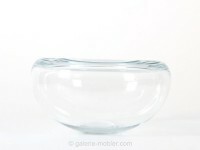 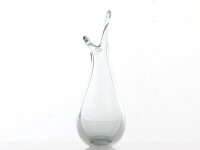 Lütken designed more than 3000 different glassworks for Holmegaard where he was active betwewn 1942-1998. 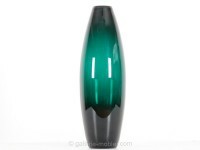 Lütken's glassworks are modern classics that can be found in almost any Danish home.